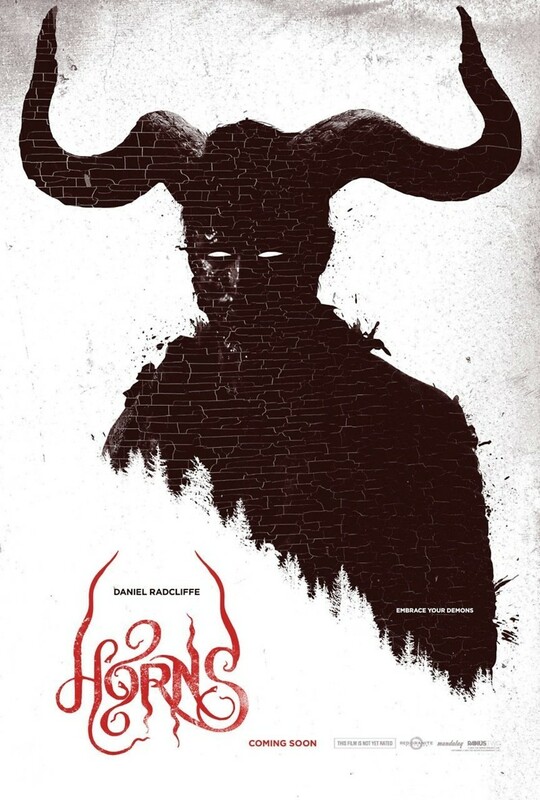 Horns DVD and Blu-ray release date was set for January 6, 2015. Merrin Williams, a beautiful young woman, is mysteriously killed in a cold blooded murder. Her boyfriend Ignatius "Ig" Perrish is naturally the number suspect for such a heinous crime. In fact, Igantius grows strange horn like protrusions from his forehead. He is terrified by this occurrence but he's still determined to go on with life. This only complicates the murder mystery of his girlfriend. However, Igantius shows genuine interest in finding the truth about what really happened to Merrin. A small town is in chaos as it's haunted by an unsolved murder and a young man that's growing unnatural body parts. A dark fantasy theme slowly develops into a chilling story line that is slowly puzzled together.